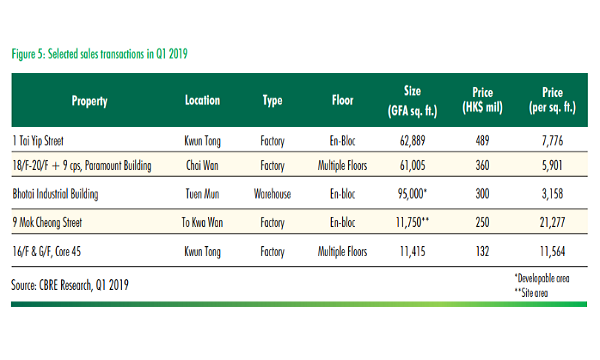 When FTLife opened a sprawling 14,000 square feet customer service centre in the heart of Tsim Sha Tsui, the Hong Kong insurance industry marked a milestone of having established the first such facility in the city. FTLife is known for expanding borders in the local insurance sector, and the digital age is bringing the company even farther. Despite slowing growth of the insurance industry, FTLife’s still recorded growth in the first three quarters, with sales on APE growing 65%. From product innovation to marketing, FTLife continues to strategise based on opportunities brought about by the economy and trends within the insurance sector. Clients of FTLife operate on trust built through years of well-established distribution channels, innovative products, and strong teams as well as commitment to providing the best solutions for clients to achieve their financial dreams. 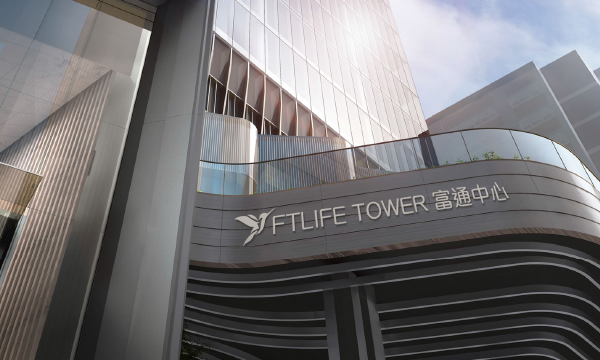 FTLife’s commitment to providing first-class insurance products and customer services was also established through the opening of the FTLife Tower in October 2018, when it was also announced that the Tower was designed around the concepts of harmony, openness, and sharing. The new office space is furnished with advanced facilities for better work and service, sending the message that FTLife is people-oriented. The company’s over 3,000-strong team of financial consultants and staff are one of the most committed in the industry, as FTLife in turn trains and supports them with utmost care and dedication. The move of the FTLife Academy to the new FTLife Tower will provide its agents with a better learning environment through bigger rooms and state-of-the-art facilities, while recruiting high-calibre professionals to their team. The presence of the company’s agents in the FTLife Tower will also enhance greater collaboration and enable them to practice the company’s core values better. 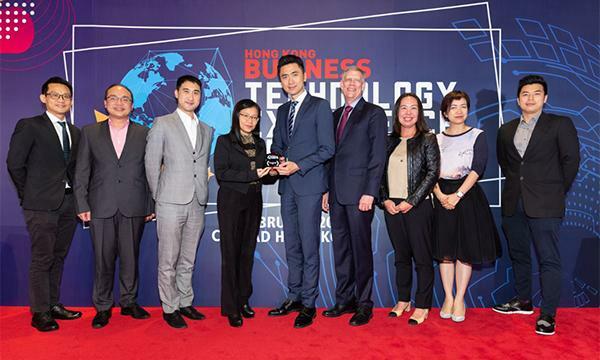 Meanwhile, the FTL Prestige Customer Service Centre in Tsim Sha Tsui will continue to signify the highest standards of innovation in customer service. The centre features wealth and health management with hi-tech facilities designed to meet any client at his or her point of need. Upon visiting, clients are met with complimentary beverages as they choose whether to enjoy the services of a concierge, business centre, meetings rooms, or multi-function rooms, all with free WiFi. In terms of insurance products, the FTL Prestige Customer Service Centre provides attestation and underwriting processes that can be arranged in advance for customers coming from the mainland. Professional service counters are also available to help customers settle payments and address inquiries about insurance plans and policies. Reliable insurance products require reliable investment teams. The company prides itself in having high-calibre members from diverse backgrounds and with significant investment expertise in major markets such as Europe, America, Hong Kong, and China, with most of them graduates of master degrees in investment management from world-famous universities. On top of their education, FTLife’s senior investment management team has over 10 years of industry experience managing investment portfolios of large Hong Kong life insurance companies and asset management companies. An asset allocation strategy has been put in place to consider several factors before making an investment decision. FTLife’s investment team will look into considerations such as industrial prospects, enterprise’s industrial position, sustainability of core competitiveness, potential growth, balance of assets and liabilities, and corporate management, among others. They also conduct in-depth analysis of the invested companies, and forecast according to these companies’ paying abilities and cash flow. This year, the company reaped several awards for its innovative insurance products, such as Healthcare 168 (Critical Illness Protector) and Regent Insurance Series. 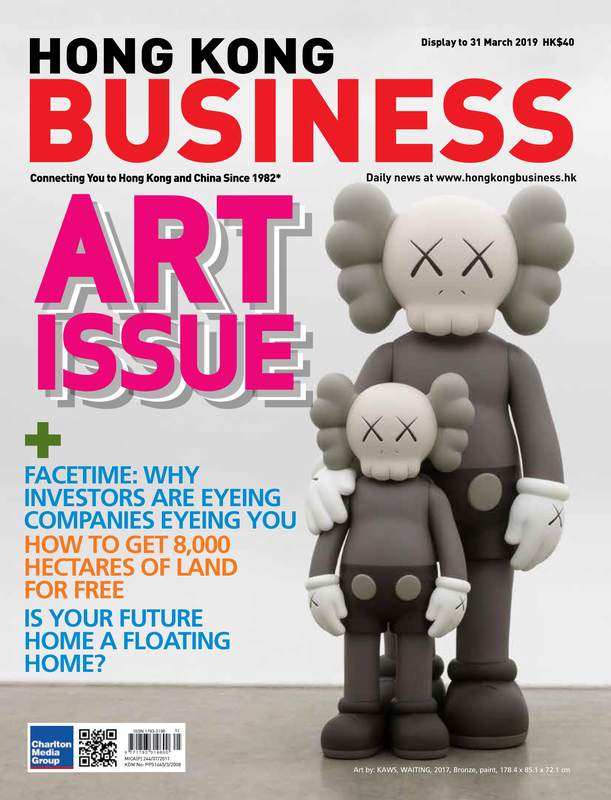 The FTLife company culture could be the reason for FTLife’s consistent success. With agility and an entrepreneurial spirit, FTLife has been able to further enhance its talent development, product innovation, distribution management, finance and actuarial, and investment portfolio. FTlife meets the needs of customers by offering products that allow customers to inherit their wealth and legacy. Customers will adjust their focus on financial matters according to stages of life and market dynamics. Drawing on a diversity of high quality products, FTlife’s financial planners develop optimum solutions for a customer’s specific needs, thereby providing peace of mind and opportunities to accumulate wealth. Flagship products include the Regent Insurance Plan 2, “HealthCare 168” Critical Illness Protector 2, “MediCare” Medical Insurance Plan,“IncomePro” Annuity Plan and MediGold Plus Insurance Plan. Regent Insurance Series topped the product ranking1 and achieved a dividend fulfillment ratio of 103%2, a proof of the company’s commitment in developing innovative products that are much sought after by customers. All in all, the company is keeping their promise to help customers realise their dreams in life.